RYAN PORTEOUS insists there is no better place for a youngster to progress in Scotland than Easter Road after hailing Hibernian’s centre-backs as the best in the country. Porteous and fellow academy product Fraser Murray yesterday signed new deals with the capital club until the summer of 2023 as Neil Lennon moved to tie down two of his brightest prospects. While the Hibees have high hopes for Murray, Porteous is already firmly established as a first-team regular, with the 19-year-old starring in the Premiership and Europa League during his 14 outings this term. 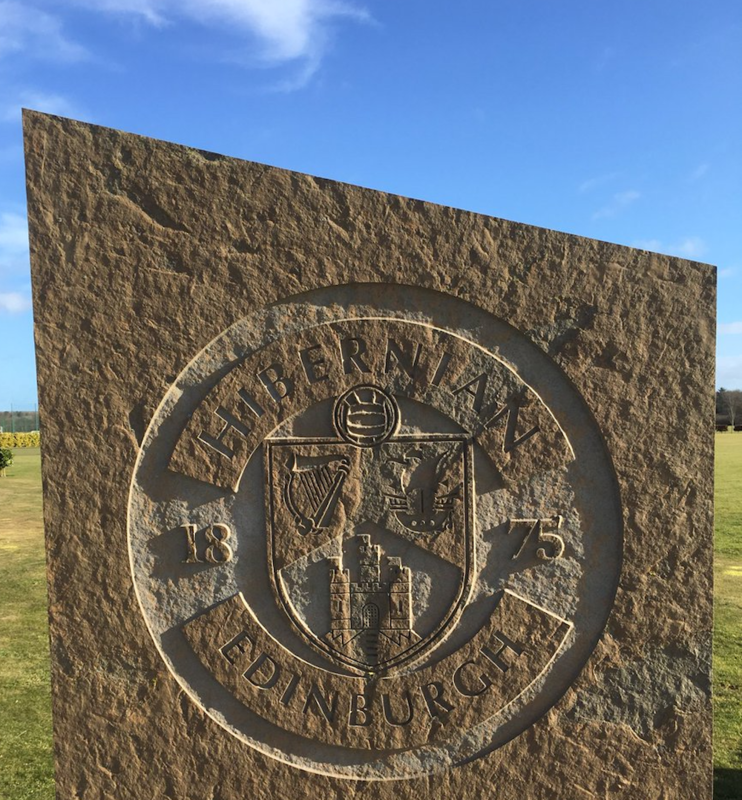 The former Edinburgh City loanee has also emerged as a mainstay for Scotland’s under-21 side despite being younger than the vast majority of his teammates in that age group. And boyhood Hibs fan Porteous is adamant it was an easy decision to extend his deal as he continues to shine and learn alongside the likes of Efe Ambrose, Paul Hanlon and Darren McGregor. He lauded: “I don’t think there is a better place to develop in Scotland, particularly as a young centre-half. “We arguably have the best centre-halves in Scotland in our dressing room, the best professionals and a great coaching staff that have really helped me kick on in the last few years. Hopefully this long-term deal will help me progress even more. “It [Hibs] is a place that has every single platform needed to make a young player become the best they possibly can be and I needed no extra encouragement to stay here. 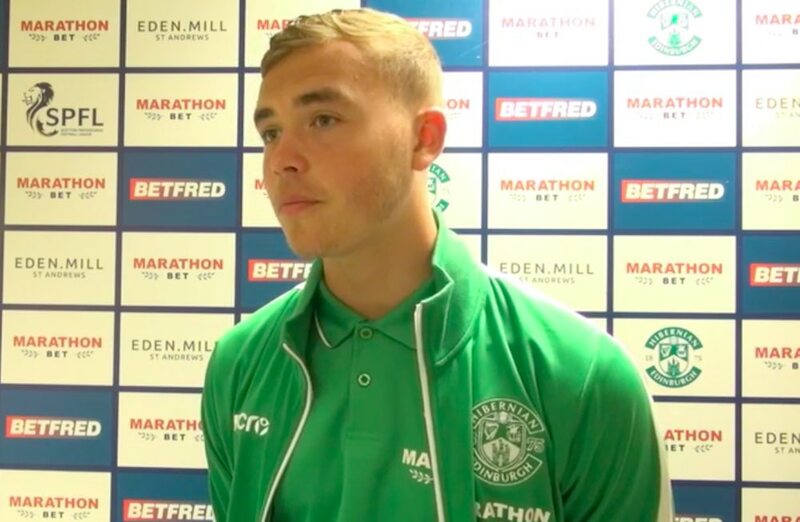 Porteous readily admits it felt ‘surreal’ to step up to Hibs’ senior side last season, making his competitive debut in a Betfred Cup win over Montrose in July 2017. However, dauntless defender soon shook off that sense of disbelief to enjoy a further nine outings, scoring three goals. Porteous even put in a man-of-the-match display in a memorable 2-1 victory against Rangers at Ibrox back in February. He continued: “When you are first around the first-team it can be a bit surreal – being ‘a Hibs player’. Especially as a Hibs fan like myself. “But now that I am playing, you are fighting to keep the jersey and hold on to your place in the team. Away from the pitch, Porteous has the perfect mentor to draw upon in the form of Scottish sporting icon Andy Murray. Porteous and Fraser Murray are both on the books of a management company run by the tennis legend – and renowned Hibs fan – and he is proving to be the perfect man to have on speed-dial. 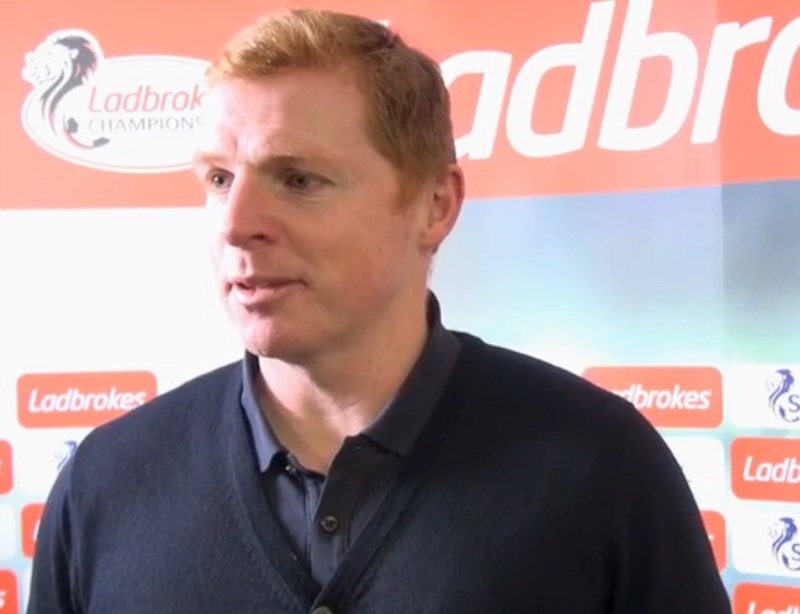 Meanwhile, Lennon insists Porteous is an old head on young shoulders as he lauded the progress made by the stopped during his tenure at Easter Road. The Hibs head coach said: “When you have two young players in your team you want them to be here as long as they can be.